Born in Bogotá, Colombia, Suarez began studies in engineering in Bogotá before his family relocated to Italy. He graduated from Accademia di Belle Arti in 1912, and then was hired by Arthur Acton, a well-known English expatriate to work on the revival of the Renaissance garden of his family estate, Villa La Pietra. Through Acton, Suarez obtained commissions to lay out gardens for others in the Anglo-American community, including one for Lewis Einstein at Villa Schifanoia and another for Charles Loeser. 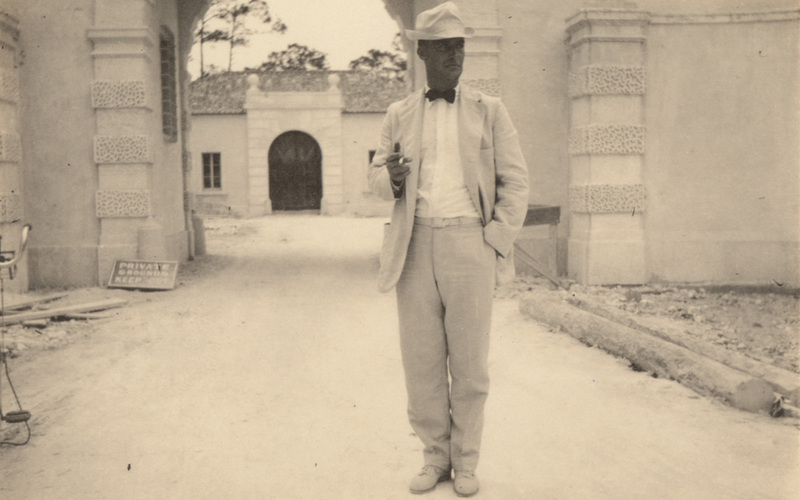 In 1914, Suarez was hired by Acton to take International Harvester heir James Deering and his artistic advisor, decorative painter and interior decorator, Paul Chalfin, on a tour of the villas and gardens of Florence. 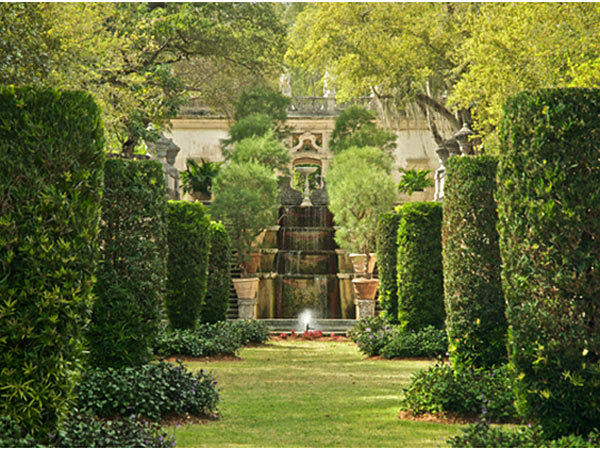 When the three reconnected in the lobby of the Ritz Carlton in New York, the following year, Suarez was invited to design the garden for Deering’s Villa Vizcaya, his most significant landscape design. 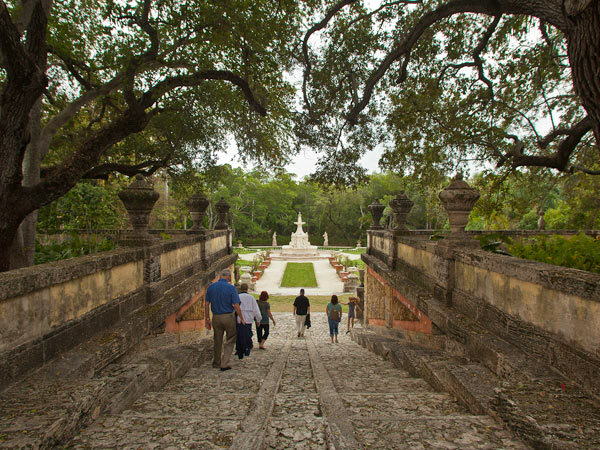 Suarez established the principle strategy and design for the gardens of Villa Vizcaya. 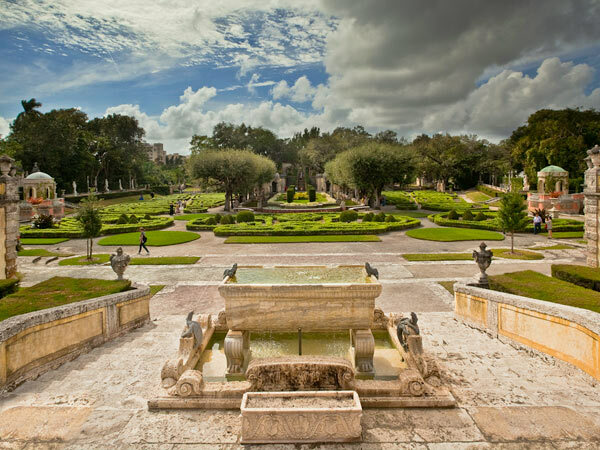 Working under Chalfin, who was the leading strategic planner for the project, he adapted French and Italian garden traditions to South Florida’s subtropical ecoregion. Chalfin made most on-site decisions in conjunction with architect, F. Burall Hoffman, Jr., and directed the implementation of Suarez’s garden design. Conflict between Saurez and Chalfin led Saurez to leave the project in 1917. He later served as a press attaché and minister counselor for Colombia in Washington, DC from 1948 to 1952 and counselor to the Colombian delegation to the United Nations. Diego Suarez, ca. 1920. Historic Photographs Collection. 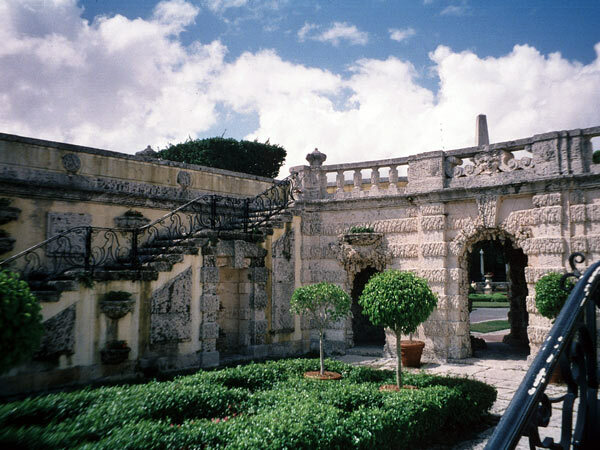 Vizcaya Museum and Gardens Archives.